The “Instrument Infusion” is a joint project between the Saint Joseph Symphony and the St. Joseph School District and is held at Missouri Western State University. Over 850 5th graders attend each May. Each of the sessions begins with MWSU Music students presenting demonstrations of the principal instruments of the Band and Orchestra followed by a short chamber concert. The 5th grade students are then divided into groups to try woodwind, brass, and string instruments for themselves. 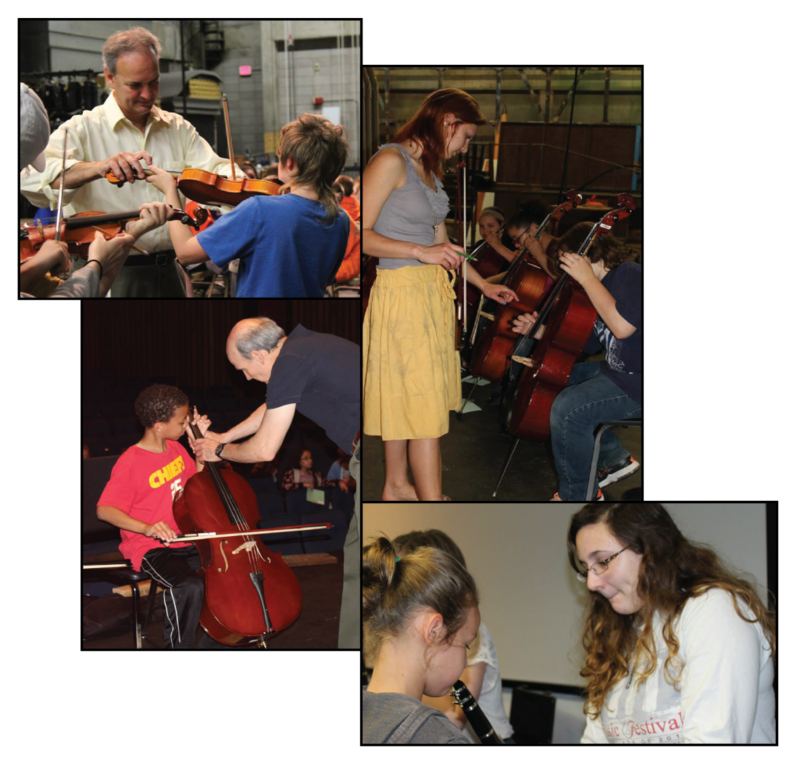 Teachers evaluate students along the way as they try out each family of instruments in order to help them determine what instrument would be the best choice for their next school year.